This map demonstrates territory of Kazakhstan. map of Topolevka with gps calibration for Garmin. 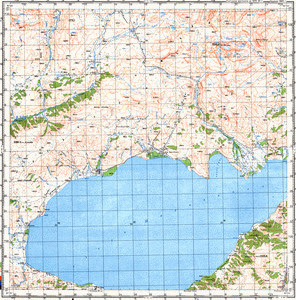 free map of Yelovka with gps calibration this. map of Matobay with gps calibration for gps. interesting map of Shumek download for free.